Unsafe injections kill 1.3 million people every year – that’s almost double the 660,000 deaths that are caused by malaria. More than half of all injections in developing nations involve used or unsterilised needles, according to the World Health Organisation (WHO). Enter Marc Koska, who was shocked to learn how rapid the spread of HIV through unsafe injections was predicted to become. In particular, injecting drug users (IDUs) are one of the populations most at-risk for contracting the virus, as shown in a recent ONE report. To reduce unsafe injections, Marc created a syringe which locks after its first and only use and founded The Safepoint Trust which aims to ensure safe medical practice worldwide. In 2011, Marc was able to convince the former Tanzanian Deputy Minister for Health and Social Welfare, Lucy Nkya, to adopt his syringe, after showing her this video of a one year old child being injected with a needle that had just been used on a HIV patient. Innovation is evolving. Now, David Swann from Huddesfield University, UK, has taken Koska’s concept further, and developed a new syringe. The ABC Syringe (A Behaviour Changing Syringe) reacts with carbon dioxide when it has been opened, and changes to a bright red, which warns the patient or doctor that it has already been used. The syringe turns red as it’s recognised as it’s a universal sign for danger. 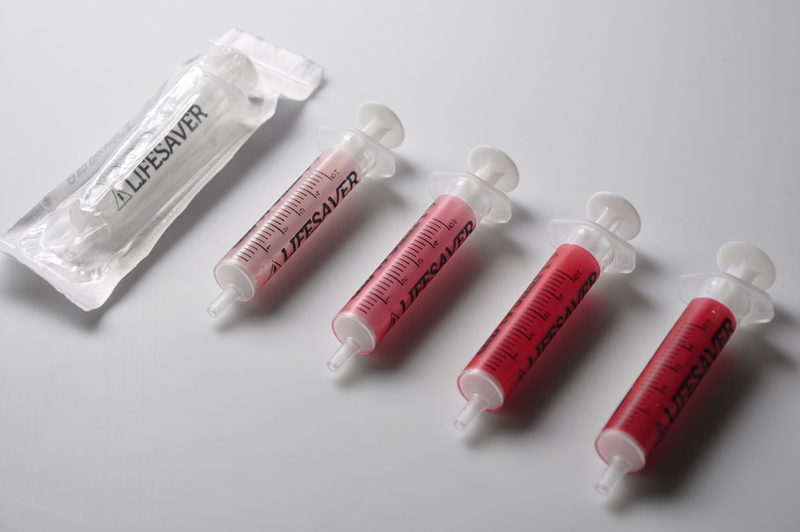 The ABC Syringe won the World Design Impact Prize recently- congratulations! Find out more about the ABC Syringe.